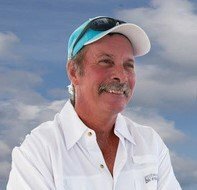 Captain Ronnie Lippert has nurtured a keen interest in fishing ever since he was a kid. Becoming the first charter captain in the family was a real dream come true for him. 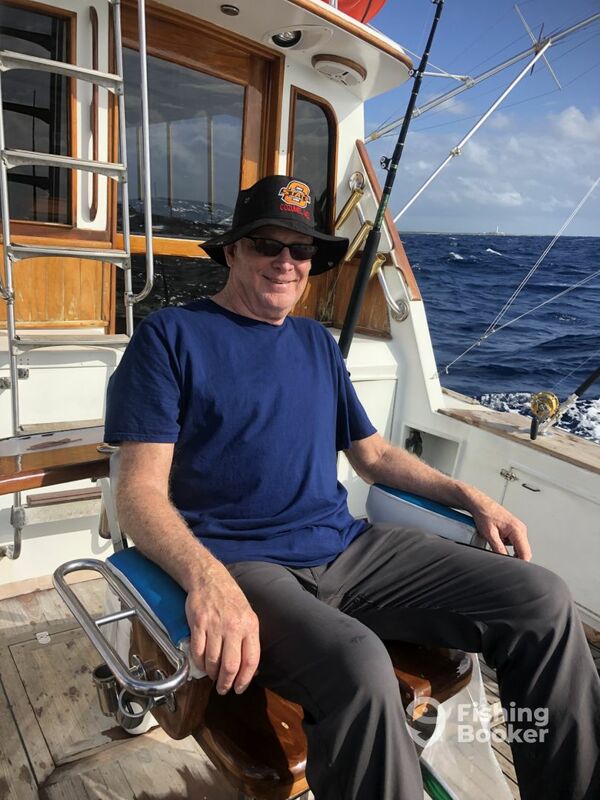 With more than 35 years of fishing experience under his belt, he knows all the best ways of getting on the fish. The boat and crew were amazing. They worked hard to get us on fish and were amazing. 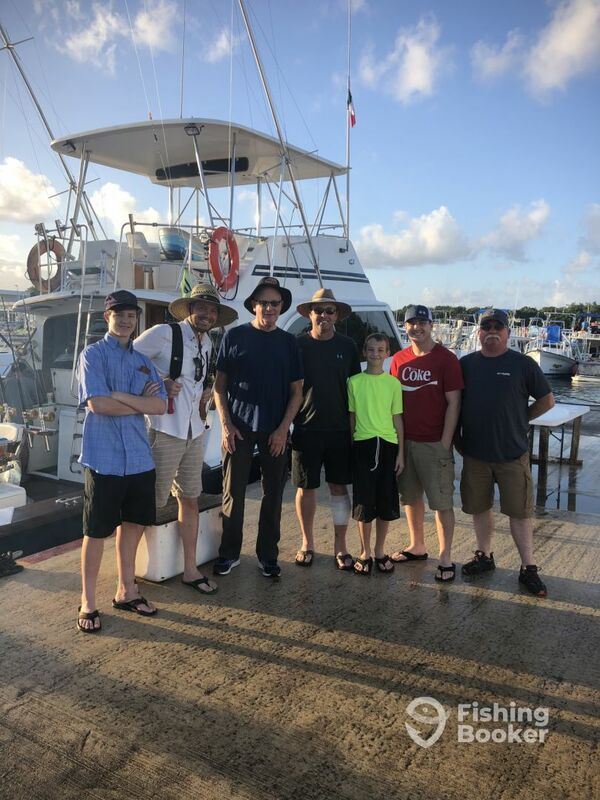 We were served homemade Guac and Ceviche, caught tons of fish and had an amazing time. We hit a storm coming back and yet the boat was so big that no one got sick and hardly even noticed. Glad I went with this boat and charter service. Crew was the best I’ve ever been around…great guys who made the day really fun! Kids loved it! 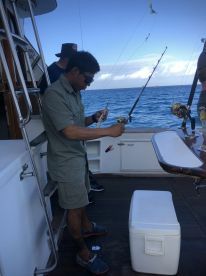 Amazing trip 3 couples rough water but that didn’t matter to the crew they did everything in their power to make this unforgettable and accomplished just that, will be back with Vamonos for sure next time we come, boat is in great shape and crew is very attentive and friendly great times and vibes. 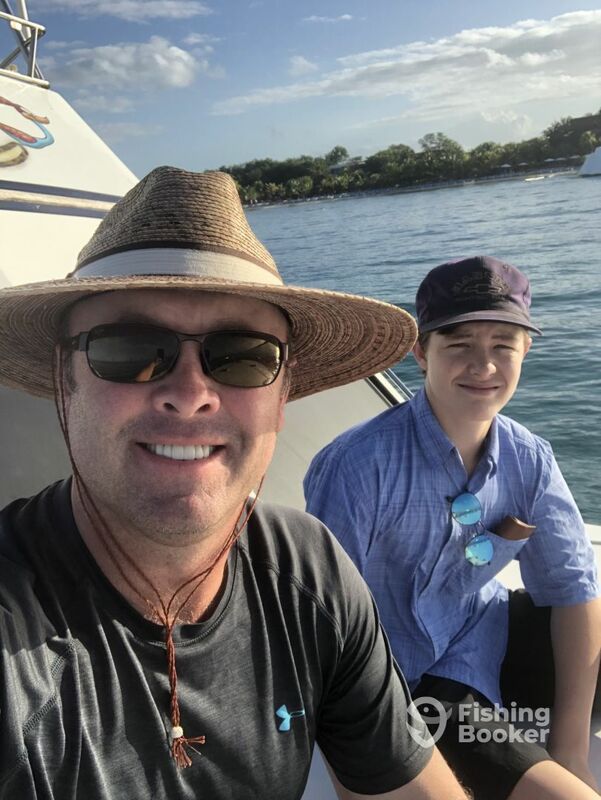 El Cielo is amazing lunch was beyond this world fresh ceviche and fish filet where the best anyone had ever had just can’t say enough about this trip don’t miss out on a life time opportunity we caught a Trophy Dorado 58inch and Capt. 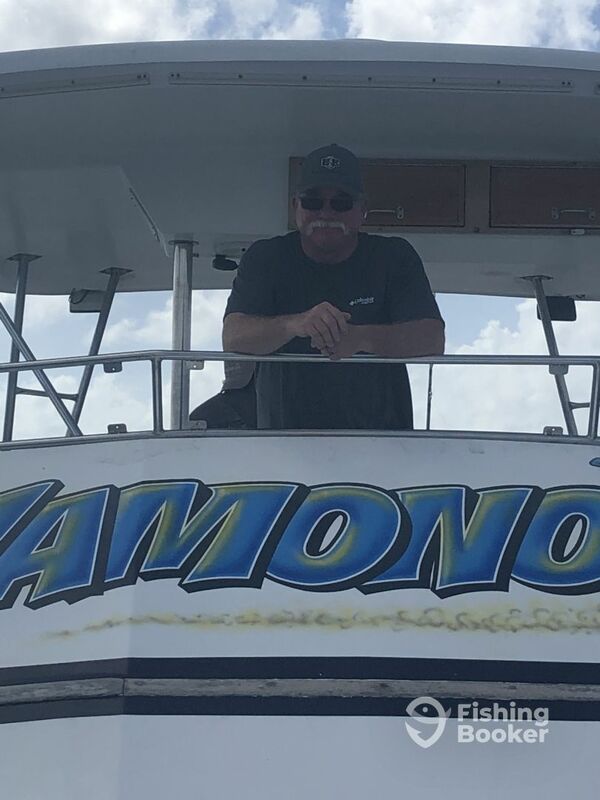 Ron meet us after we got back and took us to Sunset Restaurant where they cooked it and we had great time and conversation with him thank you Vamonos Crew and Capt Ron for a great time we will be back SOON!!! 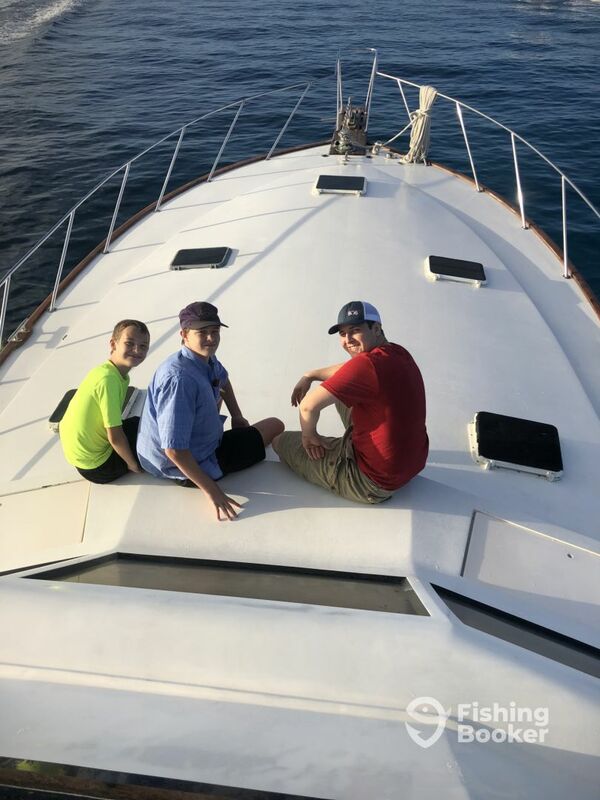 Albert, it was great meeting you and your friends and thank you very much for choosing the Vamonos for your charter and the great review.As my crew told you they have worked for me for 10 plus years and aside from the boss/employee relationship, we are friends. 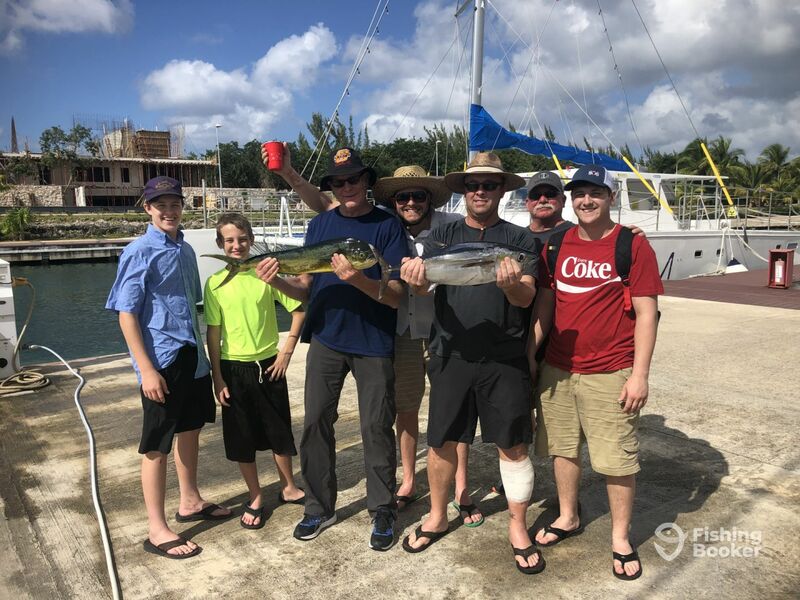 They love to fish and enjoy meeting nice people who appreciate good service. The food Hiero prepares fresh on the boat is better than most restaurants and it was nice to sit and spend some time after the charter to swap stories. Thanks again and see you when you return. Capt. Ron.